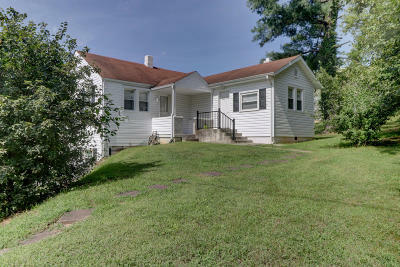 Conveniently located cute as a button ranch on a nice large corner lot. Why rent when you can buy. Come by and make this your new home today.$3000 to buyer- Incentive to an acceptable offer made by 5/15.